Are you looking for a fabulous New York-style pizza? 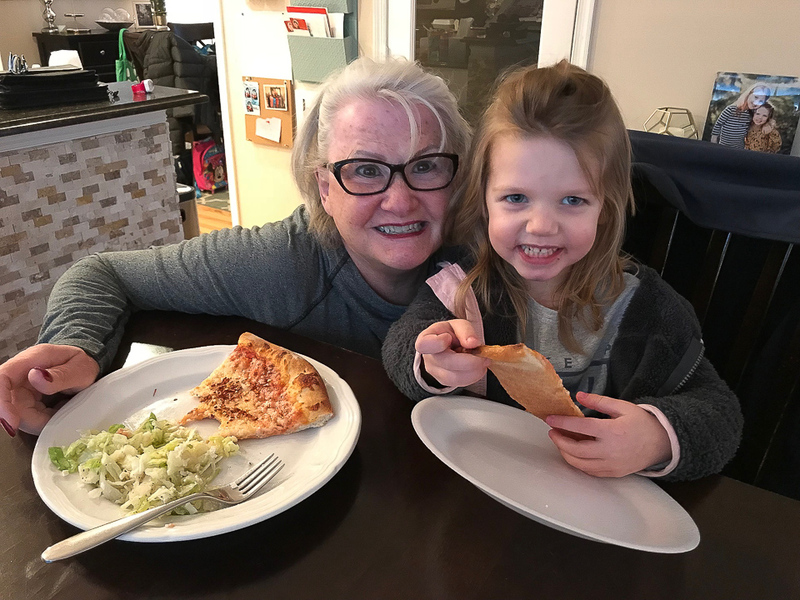 Cindy, Ray and their grandkids, Riley and Peyton, love going to their favorite pizza restaurant Astoria Pizza in Woodbridge. Cindy has been telling us about this place for years and highly recommends it. Not fancy, but they’ve been making great hand-stretched New York-style pizza since 1976. Whether you are eating in or choose to carry out, Astoria Pizza is a great choice! Cindy and Peyton look pretty happy with the results! If you’d like to keep up with local news and events, new construction projects, homes for sale, and more, please feel free to sign up for our monthly digital magazine Headed Home! We also feature restaurant recommendations (like this one! ), travel tips and info about what our team has been up to.